Sport Court® Carolina has installed indoor athletic flooring for facilities across North Carolina and South Carolina. 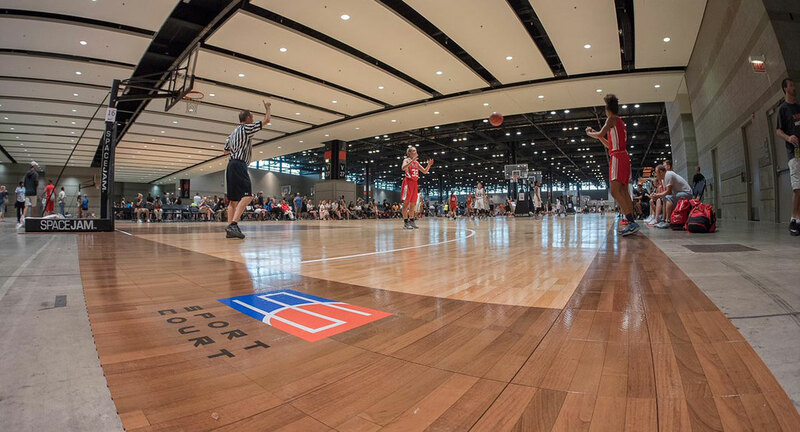 From school gyms and multi-purpose rooms, to park & rack gyms and recreation centers, we have the perfect solution for your indoor athletic flooring project. We offer Hardwood, Synthetic and Modular Flooring to help you find to right Flooring option. From annual maintenance, game lines, new logos…whatever your needs may be. Because of the variety in options we can customize each Indoor Floor to fit your needs and your budget. Is this what you have been searching for? Contact us for more information! !